If you are sick and tired of being sick and tired, check out this conversation with Dr. Stephanie Stanfield of MakingShiftsHappen.com . 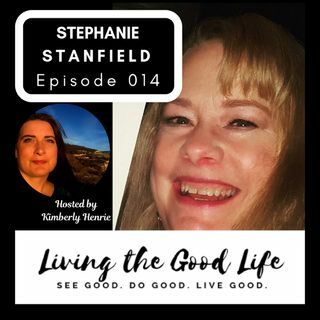 Dr. Steph talks about her journey from being chronically ill to obtaining her PhD in energy therapies and Doctor of Theology in spiritual counseling. She offers up some ideas you can integrate into daily life, some great stories and few laughs.